Though small in number, the Long people are proud of their ethnicity and are considered a distinct group by other people in the area. The Chinese authorities have not been willing to recognize them separately, but included them as part of the large Yi nationality in the 1950s. The Yi classification was created probably to make administration of the numerous tribes in Yunnan an easier task. Instead of having to cater to so many groups and collective needs, the government now only has to deal with one group. The tragedy of such a policy is that groups like the Long now tend "not to exist." Only people living in the immediate area have any awareness of the Long's existence. As a further result, these people have never appeared on any Christian mission lists before. 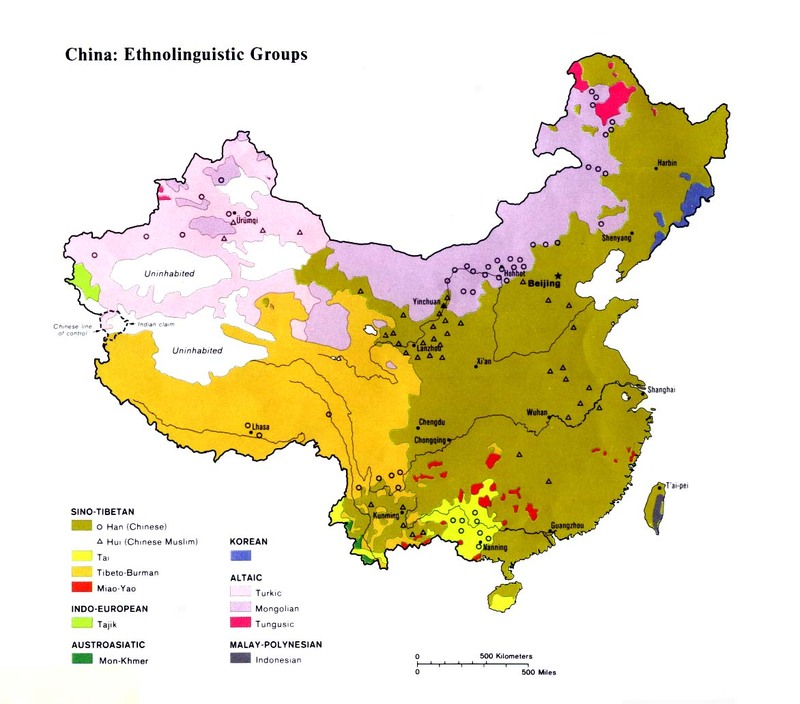 Centuries before the Han Chinese conquered Yunnan and migrated into China's southwest frontier, minority peoples had established independent kingdoms. The Ailao Kingdom, ruled by Tai princes, flourished in western Yunnan around the start of the Christian era. During the Tang Dynasty (618-907) the Long were part of the Xie Me Tu people. Along with the Xiqi and Ati, the Long were called White Lolo by the Han Chinese during the Yuan, Ming, and Qing dynasties (1271-1911). The Long have struggled to retain their traditional customs this century as their culture and ethnicity have been gradually swallowed up and absorbed by the Chinese. The Long claim to have once held their own festivals, but today they have reverted to observing traditional Chinese holidays and celebrations. Most elderly Long are polytheists. They believe a host of spirits control their lives and must be placated in order to have peace and prosperity. Most younger Long have been affected by atheism and no longer observe the rituals of their parents. Huaning County has largely been neglected by Christians throughout the centuries. A few Catholic and Three-Self churches exist in the townships, but very little vibrant witness has ever gone out to the inhabitants of the region. Although gospel recordings are available in their language, the numerically-small Long tribe remains a Christ-less people. Scripture Prayers for the Long in China.